This year, Audience Systems are proud to sponsor Building Design Magazine’s Architect of the Year Awards. 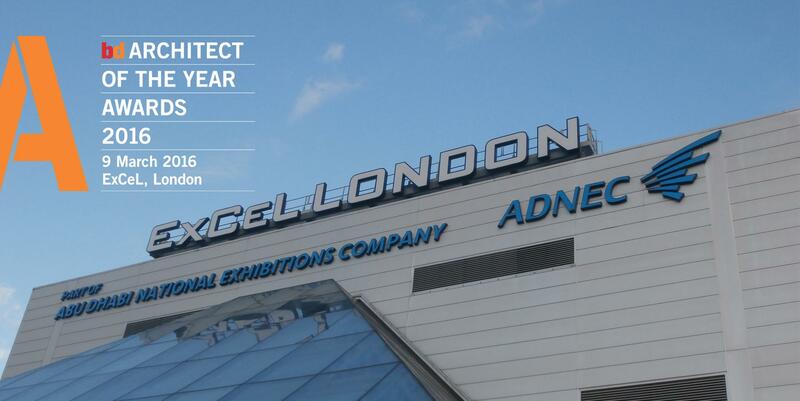 The Awards ceremony, held on the 9th March at ExCeL in London, is one of the architectural industry’s most prestigious events. Held this year in conjunction with Ecobuild, it will be attended by 800 of the country’s finest. The event honours practices’ overall achievements in each of thirteen diverse sectors. We’ll be attending the event, issuing a gift to every attendee, and raising a cheer for the powerhouse that is British architecture.